Southwest San Clemente homes for Sale in San Clemente, California. Below are the current homes for sale in Southwest San Clemente. San Clemente Real Estate is one of the most affordable beach towns in Orange County. If you are new to the San Clemente Real Estate marketplace then viewing homes in the Southwest San Clemente area should be your first stop. The homes in the Southwest San Clemente neighborhood are all custom beach homes and all have their unique style and character to them. You will find a wide range of styles from Spanish Colonial homes to modern Contemporary homes. A lot of the original beach homes that were used as second residences still reside here in Southwest San Clemente. If you are just moving here and looking for a short term or long term Southwest San Clemente rental then visit out San Clemente Rentals page. We showcase all the current homes for rent in San Clemente. We also provide sales history for all Southwest San Clemente sales for the past 12 months at our San Clemente Sold Home Search. We dedicate ourselves to be the Southwest San Clemente Real Estate experts! "A T-Street home located in San Clemente, California has just closed escrow today by Jennifer Wetzel of Beach Cities Real Estate who represented the buyers. nbsp;350 W Paseo Cristobal, San Clemente... "
"A Southwest San Clemente home has just been sold by Beach Cities Real Estate agent Jennifer Wetzel who represented the buyer. 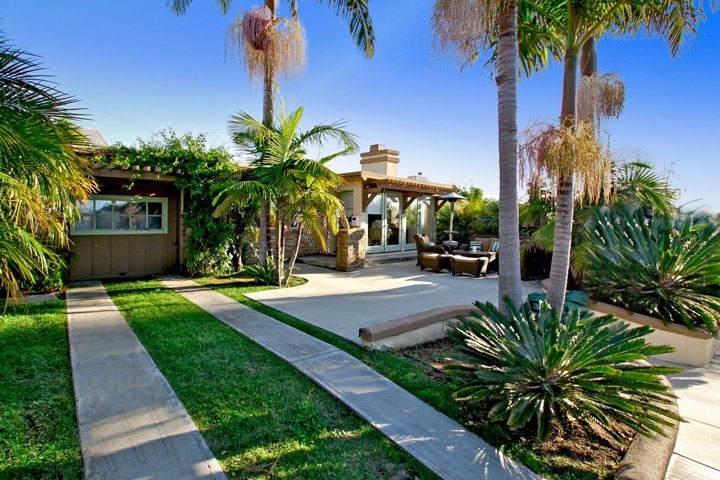 nbsp;203 W Paseo De Cristobal, San Clemente sold for $1,360,000 and clo... "
"A Riviera District home in San Clemente, California has just been sold by Beach Cities Real Estate agent Sherry Bauer who represented the owner of the property.nbsp; The property sold for only $40,... "